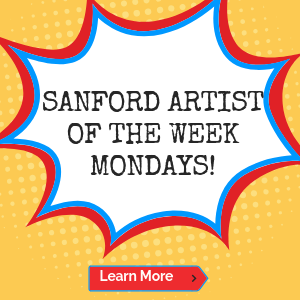 Our newest Welcome To Sanford Artist of the Week is Sanford acrylic painting specialist Sandra Lett. 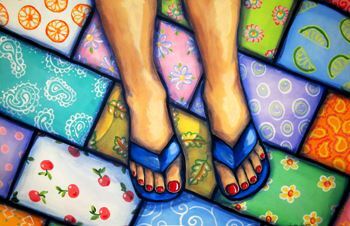 Sandra excels at bringing color, love and positive energy into every piece of work she creates. 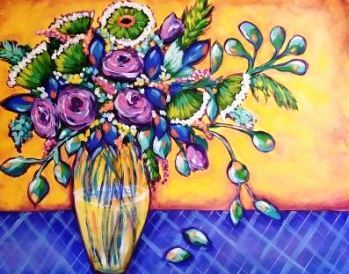 With over 2 decades of painting experience, Sandra is exceptionally skilled at pulling together dynamic colors and stimulating visual appearances in to her work. 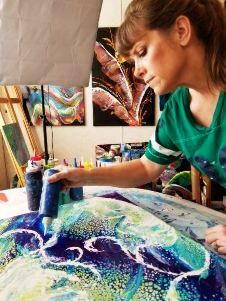 Sandra operates a studio in the Steele Street Mall in downtown Sanford, where she paints, teaches lessons and hosts entertaining paint parties and group events. 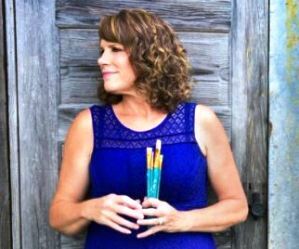 Her work has been featured in numerous galleries over the years and she has received recognition in shows, exhibitions and competitions throughout North Carolina and in other locales including Manhattan, Cincinnati and Annapolis. 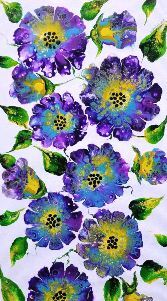 Sandra’s subjects cover a wide range of themes, including landscapes, wildlife, florals, still life, abstracts, as well as a technique known as acrylic pours. 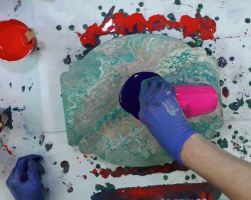 In fact, you can even witness Sandra creating an acrylic pour piece of art, by visiting her popular YouTube channel, or clicking on this image. 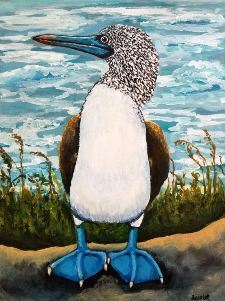 To see several examples of Sandra’s work, inquire about purchasing her art, or to sign up for lessons or find out more about groups events, please visit her website. 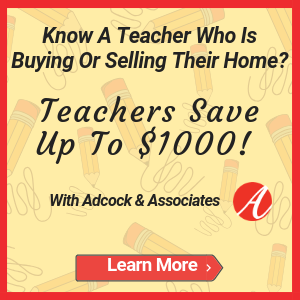 She can also be reached by email at Sandra@SandraLett.com or by phone at 252-452-0269. 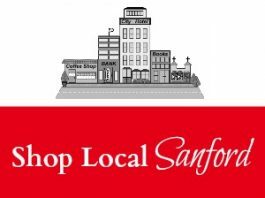 Sandra is also active on social media, on platforms including Facebook, YouTube, Pinterest and Twitter.